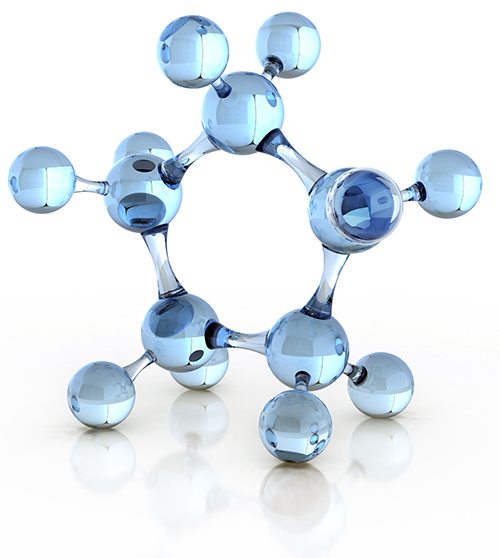 Whether your project requires an existing molecule or a new synthesis, we can help. 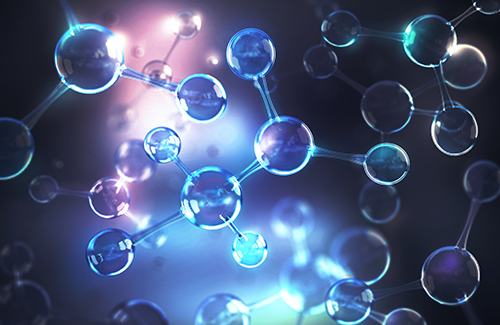 Our proprietary methodology Bridge Forward™ paves a reliable path of introducing new molecules. From a feasibility study all the way to the high volume manufacturing, our planning and delivery methodology mitigates your project risks, reduces cost and helps ensure timely delivery and quality. 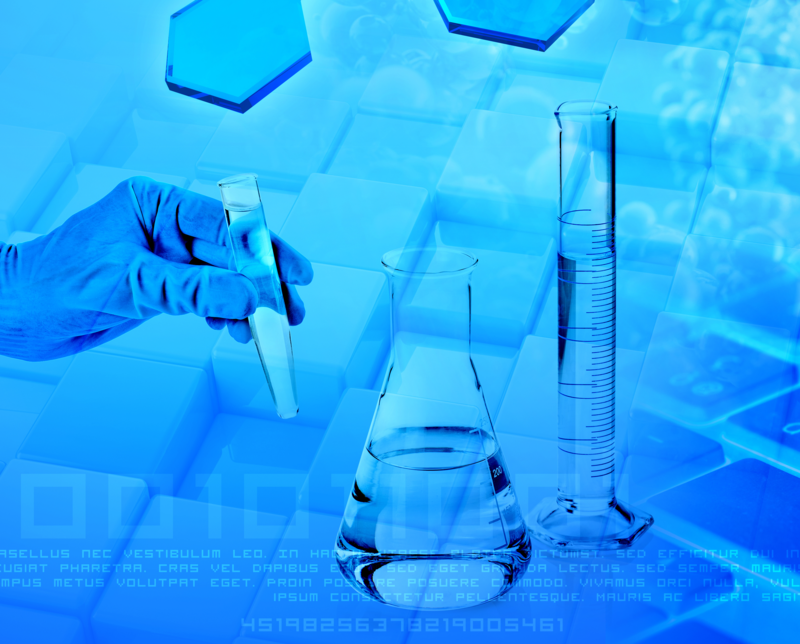 Ereztech is an Atlanta-based specialty chemistry manufacturer primarily focusing in organometallic synthesis and supporting all phases of product development: – from concept and feasibility synthesis to to HVM. We’re invested in your success. 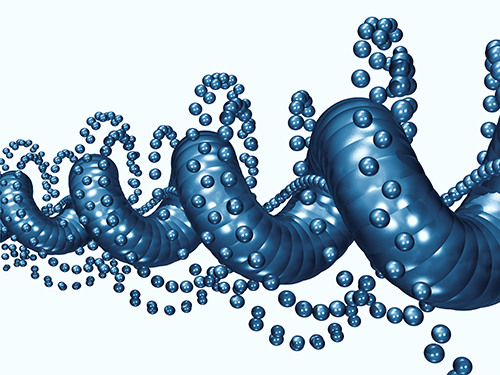 Get your custom synthesized precursor started quickly and cost-effectively. For virtually the cost of materials, you’ll have some of the world’s finest researchers developing a metal-organic ALD solution to your specific needs. Deliver 25g of test batches for thorough review and feasibility analysis. Manufacture high volumes (e.g., thousands of kilograms) of metal-organics to defined project specifications and our stringent ship-to-control standards. After a detailed and thorough approval process, it’s obviously in everyone’s interest to avoid all process modifications. But, sometimes change is unavoidable and/or outside of our control, for instance, change in regulations or a replacement of a supplier. Minimizes undesirable impacts on manufacturing systems, with special care for maintaining the reliability and stability of production processes. Custom Products Search our database. Analyzing the technical basis for the change, the modifications needed for operating processes, the estimated time to implement the change, and a list of authorizations required for each step of the change. Identify methods to address any hazards associated with the change. Gathering of information including employee input on the changes, incorporating their recommendations into our final, formal, written training instructions for every process involved in the change. Listing of the steps necessary of the effective implementation of the change. Present results in regular SPC (Statistical Process Control ) reviews with the client. Change happens. Ereztech is ready. Call us with specific questions you might have about how we’ll manage your custom metal-organics manufacturing including modifications. We're here to answer any questions you have. Knowledgeable staff are standing by. ©2018 Ereztech LLC. | All rights reserved. | All trademarks are property of their respective owners.